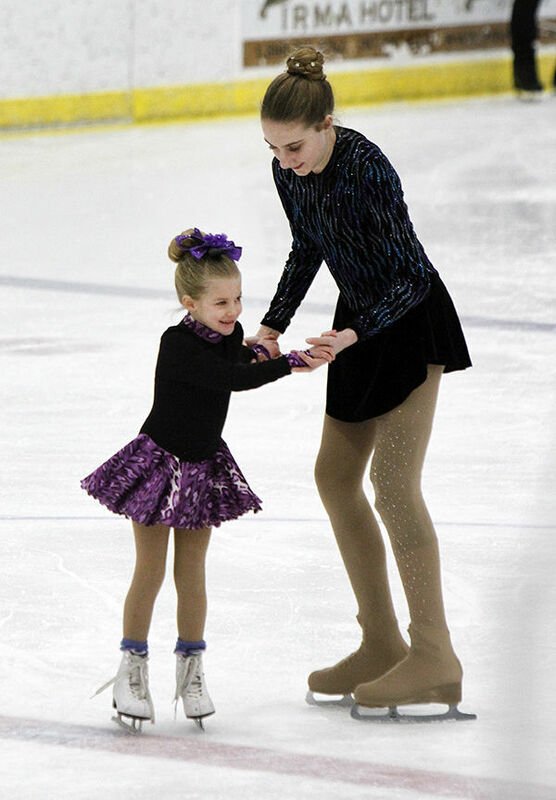 ​Our Mission is to enhance the quality of life in Park County by providing a recreational facility centered on ice skating to promote a healthy community, to provide leadership and educational opportunities that enhance the self-esteem and life skills of our youth and to provide healthy alternatives for young and old alike. 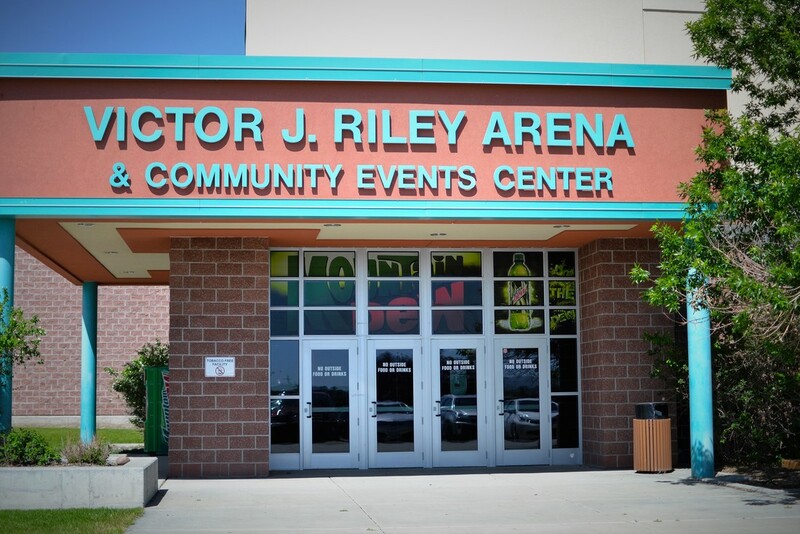 ​The Victor J Riley Arena and Community Events Center is owned and operated by the Park County Arena Board, a private nonprofit, 501(c)(3) organization, governed by a member selected committee whose primary goal is to "keep-kids-on-ice". 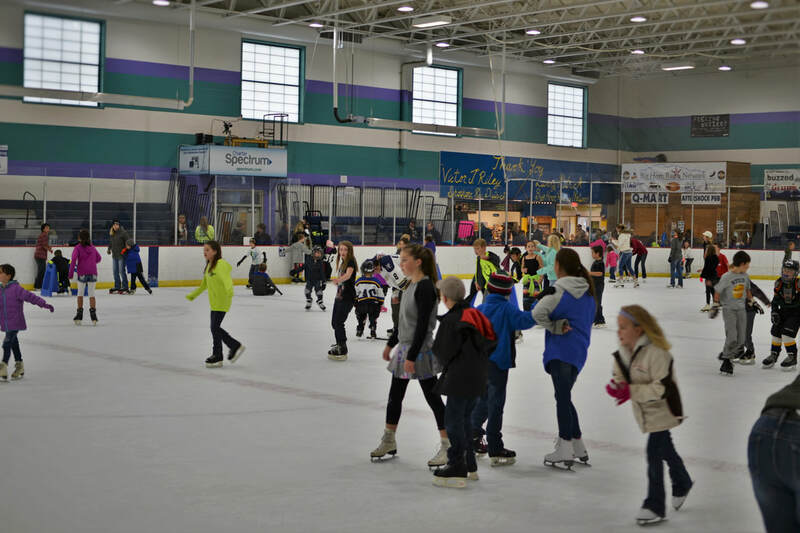 The center operates as an ice arena from mid-August through March and is the home to three additional nonprofit organizations: Park County Youth Hockey Association, Yellowstone Quake Tier III Junior Hockey Team, and the Absaroka Figure Skating Club. 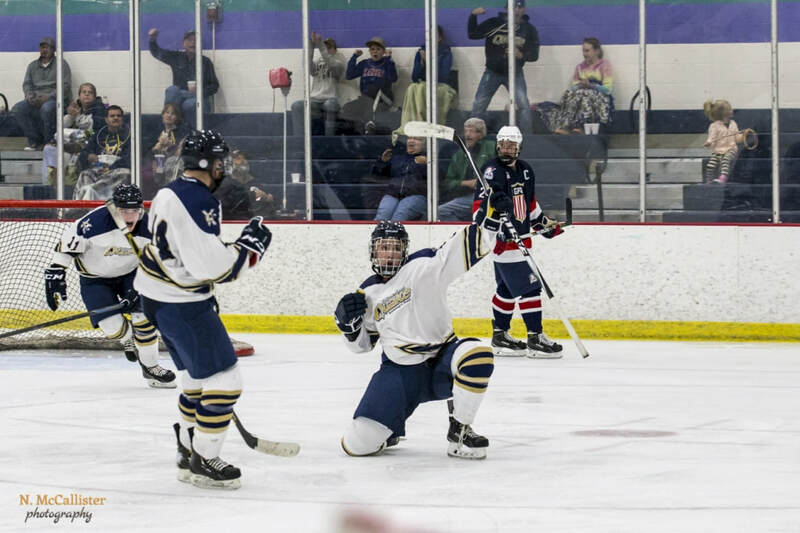 Help support Riley Arena's non-profit organization by donating today or learn more by selecting the link below! From April to August the Riley Arena is busy hosting spectacular events for the public and surrounding communities! 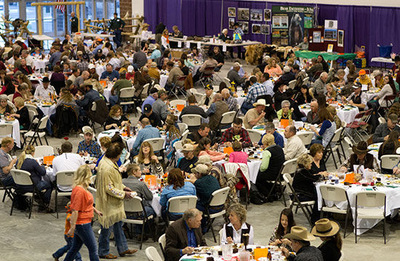 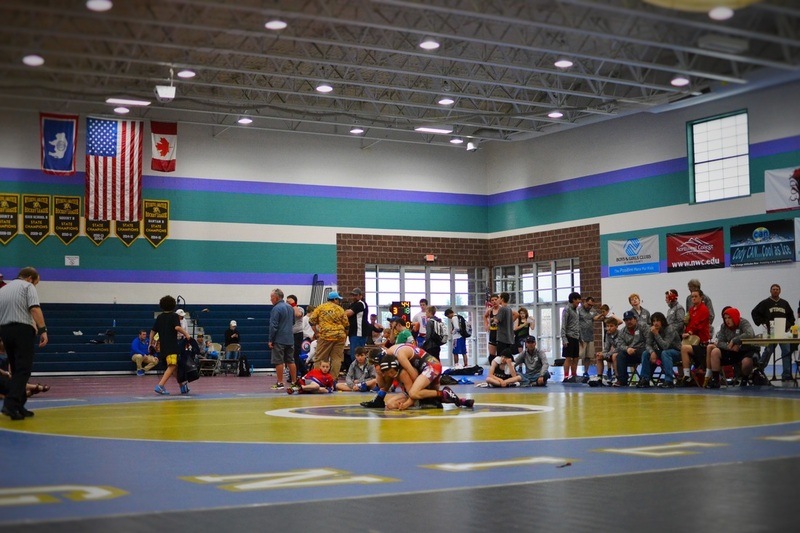 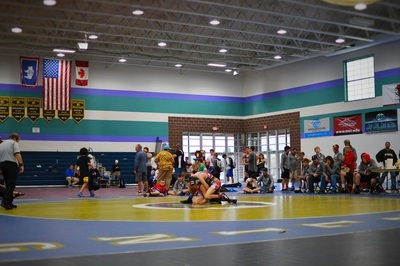 ​The Community Events Center is designed to host trade shows, conventions, conferences, concerts, athletic events, fundraisers, banquets, weddings and much more. 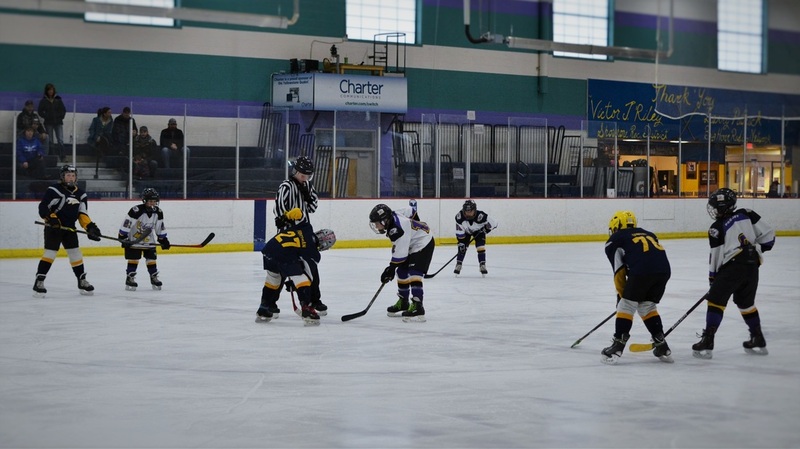 The Riley Arena is home to the Park County Youth Hockey Association known as the Ice Cats, the Absaroka Figure Skating Club, and the 2017 Season Champions; the Yellowstone Quake Tier III Junior Hockey Team. 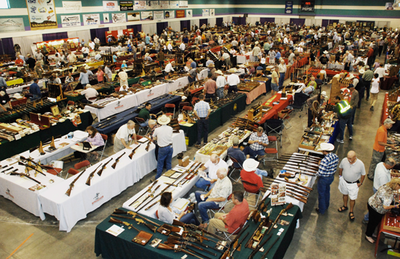 Click here to LIKE ​us on Facebook!